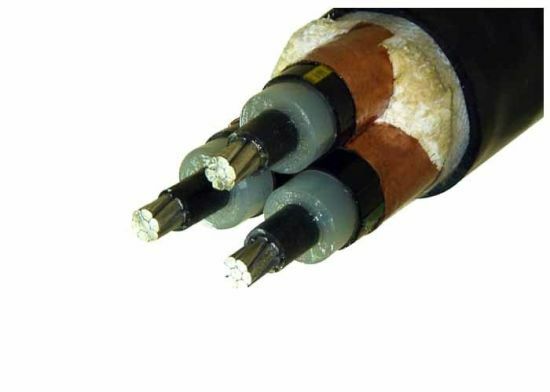 XLPE, Insulated, PVC Cable manufacturer / supplier in China, offering Armored Electrical Cable 33kv 3 Core 185mm2 Al / XLPE / PVC Ink Printing, RoHS /Ce Certificate PVC Standard Solid Bare Copper 2.5mm BV Electric Cable and Wires, 450/750V XLPE Power Cable and so on. 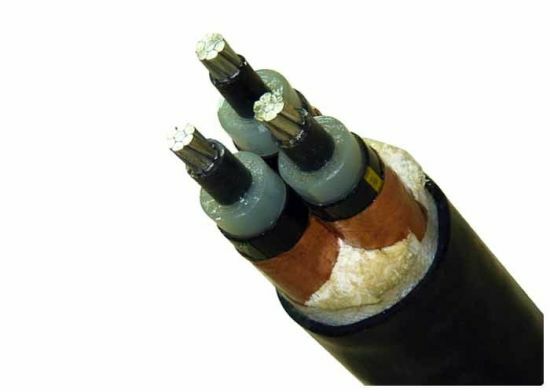 Applications: XLPE Insulated Cable is used as power distribution and transmission line at rated voltage 6/10KV. 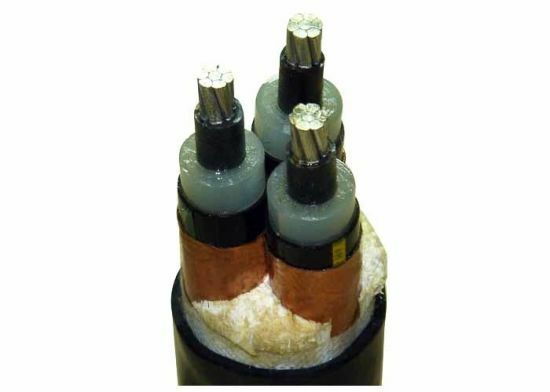 Maximum Conductor Temperature: under normal (90ºC), emergency (130ºC) or short circuit no more than 5 s (250ºC) conditions. 5. 24 hours hot-line telephone service. We will appoint professional person answer your question timely. We sincerely welcome you to visit our factory !!! From Shanghai to our city by air need only one hour !!! I will pick you up at our linyi airport. from our airport to our factory only half hour by car !!! Add: LAOYI ZHUANG INDUSTRIAL PARK LUOZHUANG LINYI CITY ,CHINA.